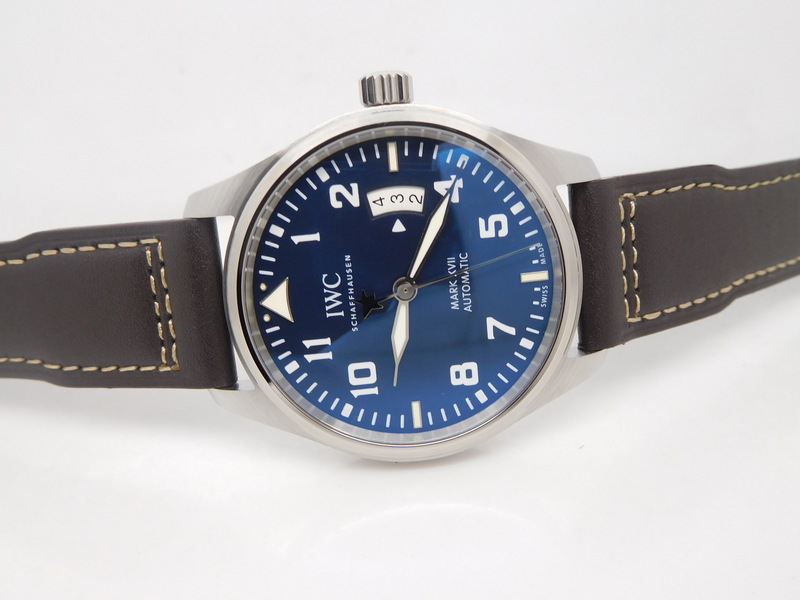 IWC Mark series is one of the best replicated watches in market, it is made by several big factories like ZF, MK and V6. 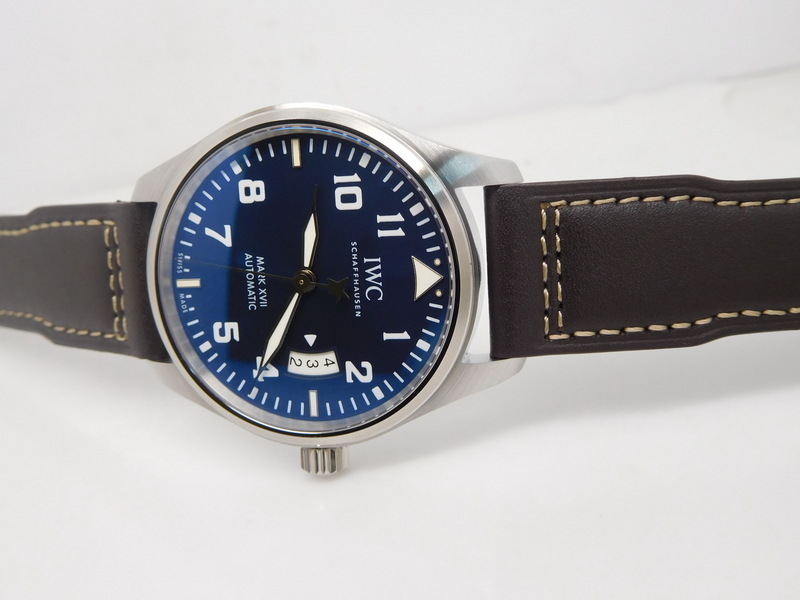 Among these three factories, MK makes the best IWC Mark replica. 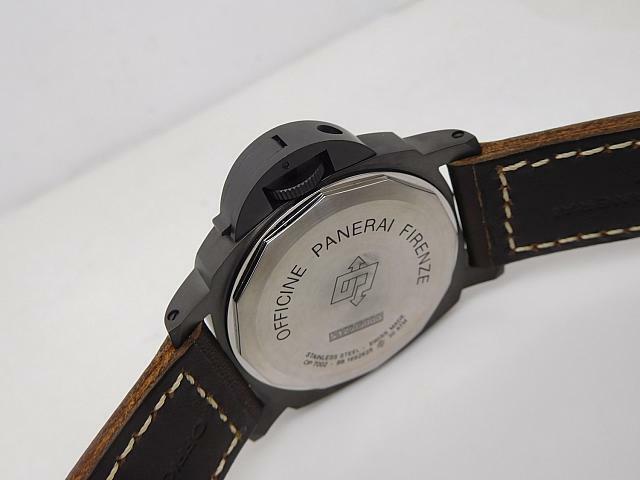 However, with the rapid development of watch-making technology, these factories learn technique from each other, so the difference of replica watch made by each factory is getting smaller and smaller. 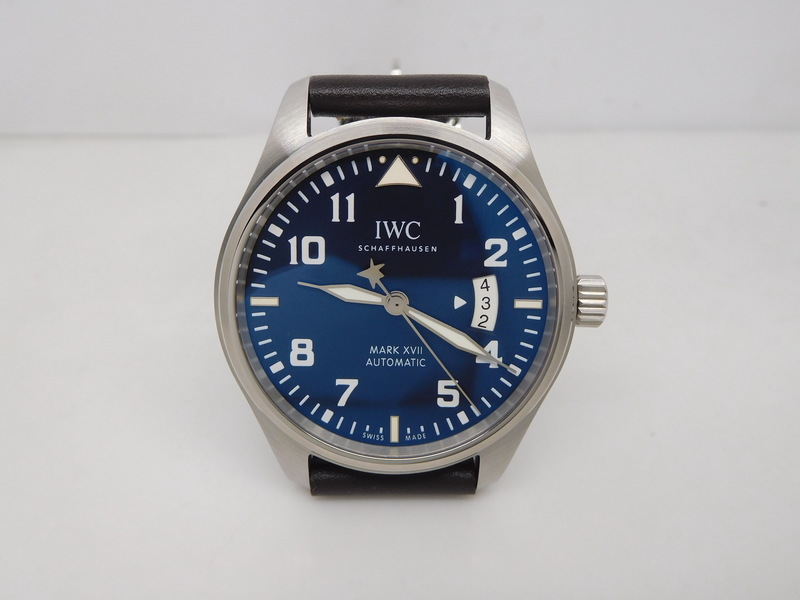 Like this IWC Mark XVII watch, it is a Le Petit Prince special edition, actually MK factory published one before, the quality is good, now this one is made by V6 factory, which has been very famous for manufacturing good quality PAMs. Mark XVII Le Petit Prince is like a blue wizard in the all dark forest, genuine watch is too expensive while such so simple watch could be made 100% the same as genuine, so why not spend less on a high quality replica, I guarantee the sales person in a boutique is not able to identify it is a replica. 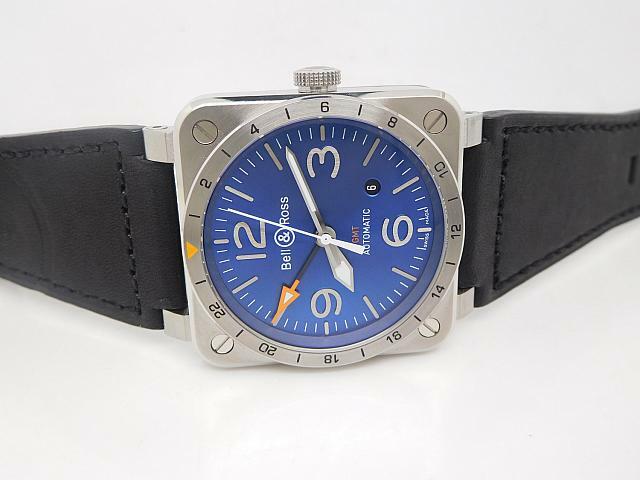 By the way, MK version is much more expensive because it is equipped with a genuine ETA 2892, while this one made by V6 features an Asian clone ETA 2892 movement, but the accuracy and stability are still guaranteed I promise, V6 also offers a real ETA 2892 option, will need extra 108 usd. The replica looks harmonious in whole appearance. 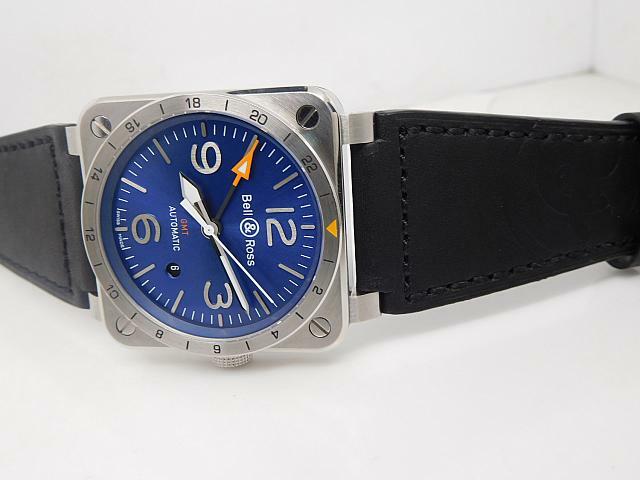 I like simple watch, the black leather band, steel case, blue dial, all give me a fresh and comfortalbe feeling. 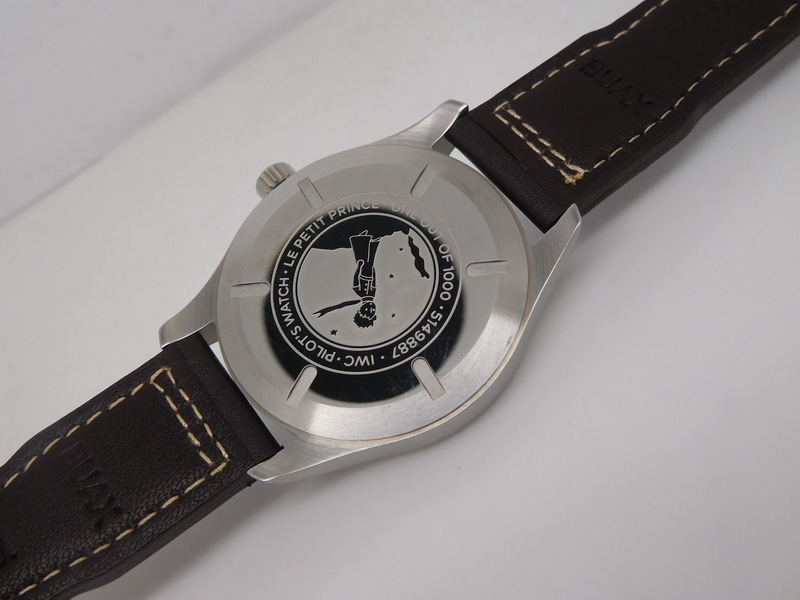 First, the brushed stainless steel case is measured to be 41mm in diameter, this case size has already been very suitable for men who like large-size watches. 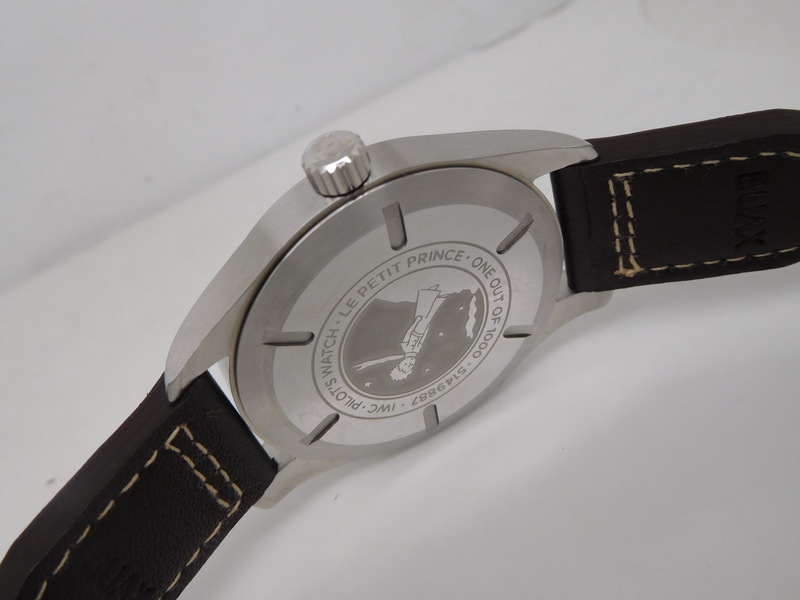 The case is molded from one piece of stainless steel, it is molded according to genuine case because the factory has bought real IWC Mark XVII Le Petit Prince to research. 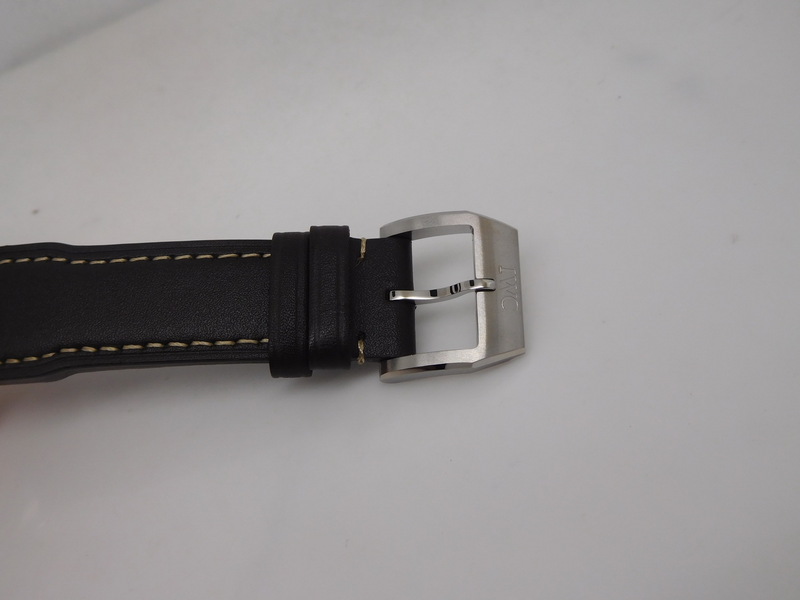 1:1 case construction, the diameter, thickness, the length between lugs and arc design are all perfect. On case back, the Le Petit Prince patterns and lettering engravings look very elegant. 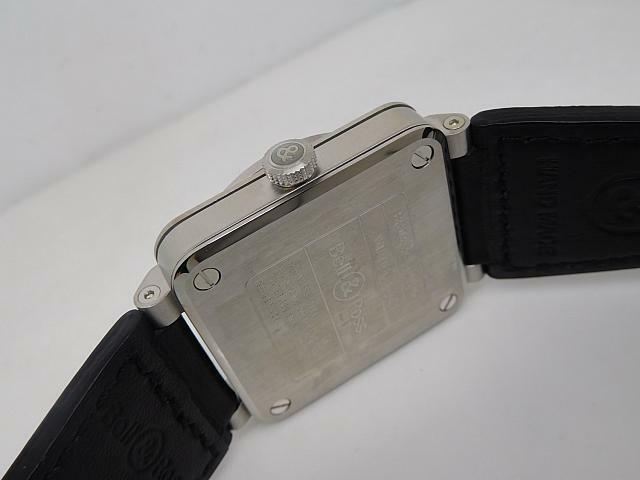 The back design is screwed down with gasket to guarantee the best water resistance. The blue dial is really amazing. 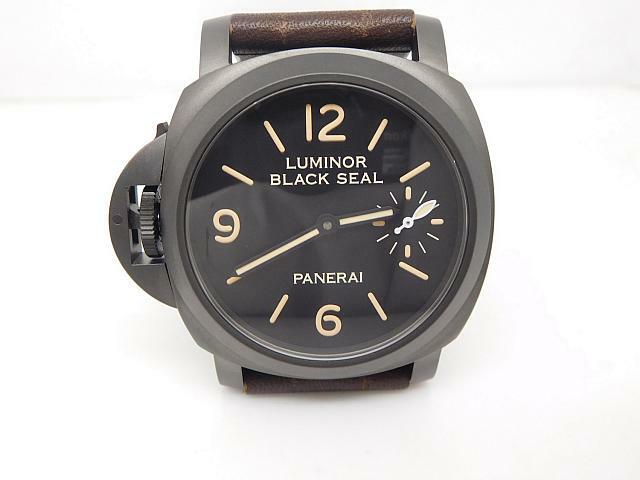 A very elegant design I like, three hand with luminous hour and minute hands, second hand features a shooting star end, other Mark series watches do not have this feature. The big triangle at 12 o’clock is the icon of IWC Mark series. 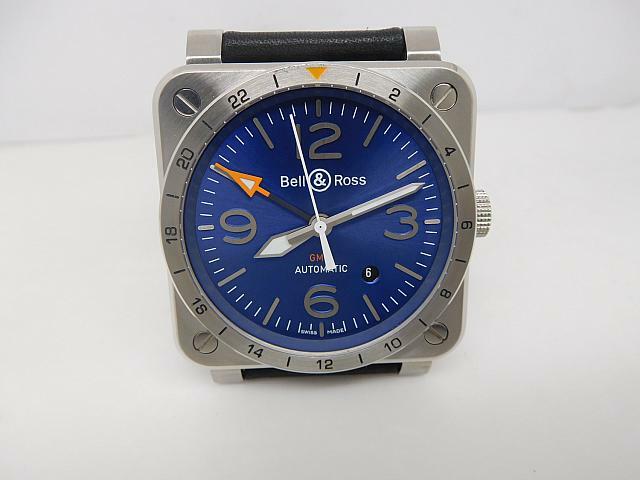 White markers on blue background make the dial highly readable. A fan-shaped date window at 3 o’clock has black date font in white background, the left white triangle is pointing at current date. 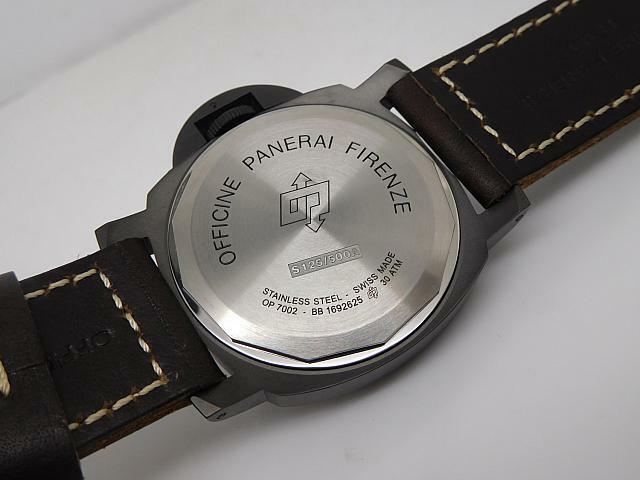 Anyway, I like this type of dial because no complicated decoration, it is easy for the factory to replicate a simple dial, so the replica will look closer to genuine watch. 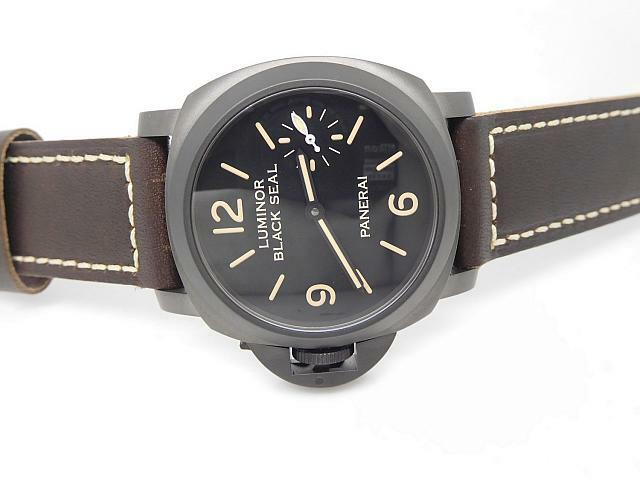 About the band, it is brown, not black or grey. 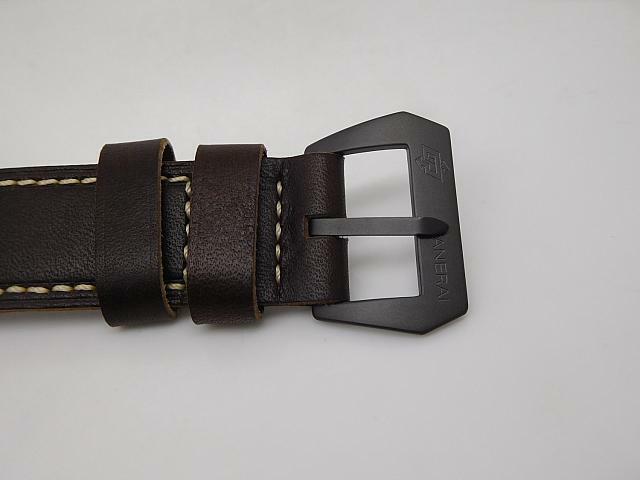 It is made of genuine calf leather, soft and durable. 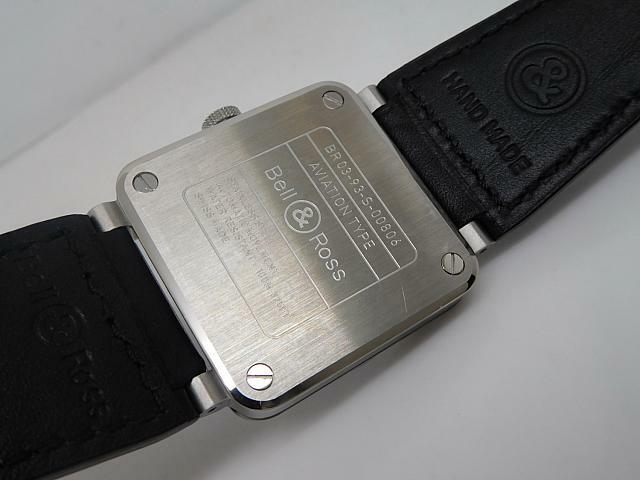 The buckle really shows the improvement of watch-making technology. It uses brushing and polishing, every corner is polished well and gives a very angular feeling. 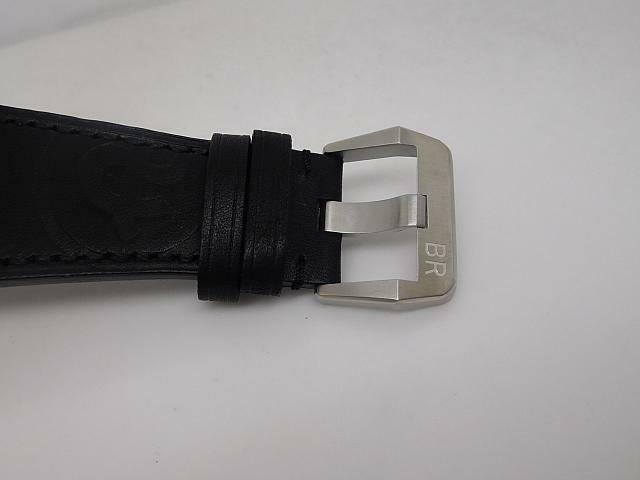 The “IWC” lettering is deeply engraved. In a word, from outside case to inner mechanism, the replica IWC is good a high end replica that will be perfectly suitable for men who need a timer in formal occasions. 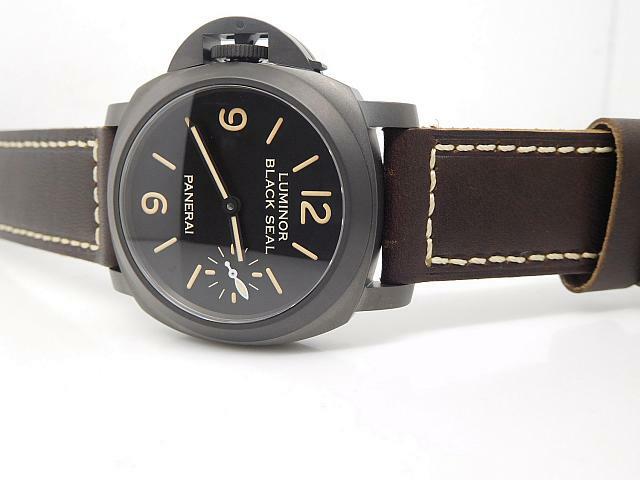 By the way, the steel bracelet is also available.